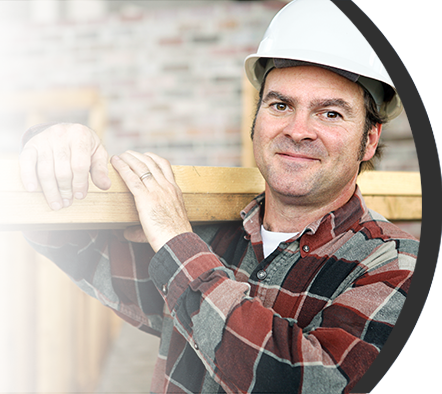 ALL our craftsmen have over 25 years experience and ANDY OnCall® provides a ONE YEAR WRITTEN WARRANTY on craftsman workmanship. Always available to you, ANDY OnCall® is committed to fair and honest interaction with our customers. Priced By The Job Not By the Hour! ANDY OnCall® OF BERGEN COUNTY IS LOCALLY OWNED AND OPERATED. The ANDY ONCALL® representative will explain our policies. If the appointment needs to be rescheduled, the office will handle to your convenience. After the craftsman arrives, he will assess your job. He will then ask to use your phone and call the office for a price. This is a FREE estimate. If you agree to the price, he can begin and be there until complete or we can schedule work when convenient for you. Upon job completion and approval, please make payment to ANDY ONCALL®. This protects your lien rights and insures your one year written warranty. Following are items we think will be of interest to you! Thank you for the opportunity to serve you. Please feel free to call ANDY ONCALL® at any time if you have questions. © 2014 ANDY OnCall Handyman Service of Bergen County. All Rights Reserved.